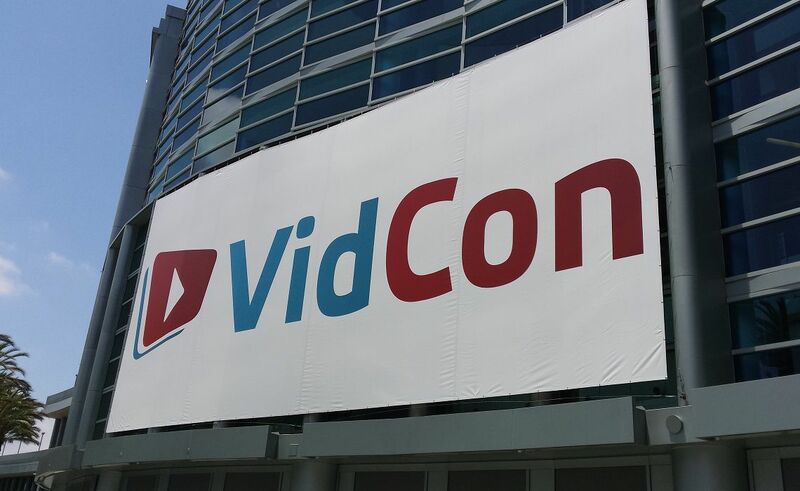 VidCon 2015 wrapped up only a few short months ago in late July, but the event’s leadership team is already hard at work planning next year’s event for online video creators, industry stakeholders, and a number of attendees that will surely be greater than the 21,000 seen at its latest iteration. As such, VidCon has just announced the dates for its 7th annual conference in Anaheim, California, and outlined new events and stages, including a dedicated gaming content programming schedule. The 7th annual VidCon will take place from June 23-25, 2016 at the event’s usual location, the Anaheim Convention Center. The online video conference will host separate tracks (like it did in 2015) to better serve the different types of attendees. The Industry Track, aimed at professionals in the business of online video, will boast sessions composed of keynotes and fireside chats. 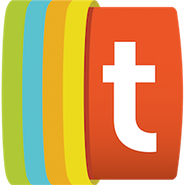 The Creator Track will help creative talent learn how to grow their channels and make better content, while the Community Track will provide fans with engaging experiences such as live concerts, Q&A sessions, meet-and-greets, and games. In addition to the regularly-scheduled programming, VidCon 2016 will host new content and stages found at the Anaheim Marriott Hotel adjacent to the convention center. One of these new stages will be dedicated to gaming content and will highlight what a press release calls “the scale and influence of online video gamers.” Open to all attendees, the gaming content will include panels, booths, and discussions with top YouTube and digital video gamers, as well as live gameplays and tournaments. Tickets for VidCon 2016 are now on sale on the event’s website. If you buy now, you’ll get a discounted ticket rate.